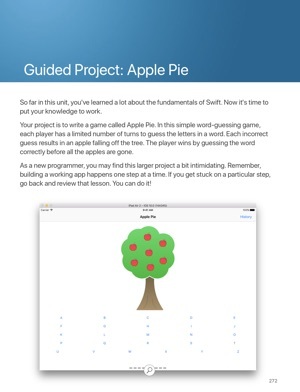 The Vocabulary list on page 50 (lesson 1.5 Xcode) is not clickable like it has been on other lessons. 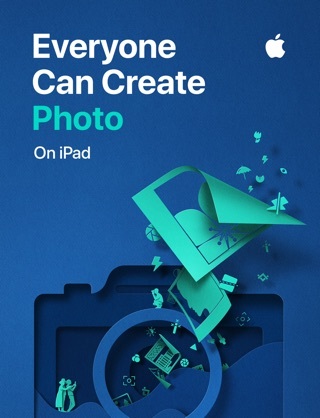 It looks clickable, but nothing pops up on the mac or the ipad. also there are a couple of typos where it says you can't do something and then on the next page it's doing exactly that something, keystroke for keystroke (page 24 says "let π = 3.14159" is expressly forbidden, then page 25 shows two examples where it says "let π = 3.14"). Still, these are tiny complaints. This is one of the most concise and easy to read (and understand!) 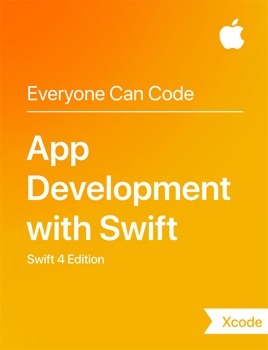 books I've seen on Swift programming. This resource is invaluable. Amazing. And wonderfully, I repeat, wonderfully put together. 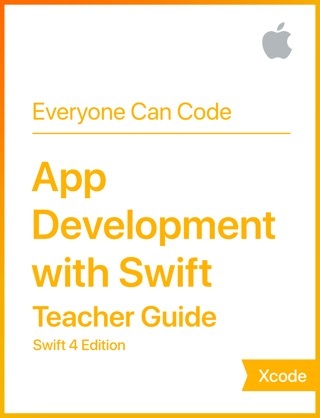 The people who continue to complain are obviously just nit-picking and over-reacting and merely being distracted from the obvious use of this resource which is just to bring ios app building to the world and the common person-who does not know how to code. Stop complaining! My God. Take the book and run with it because it is a wealth of knowledge. 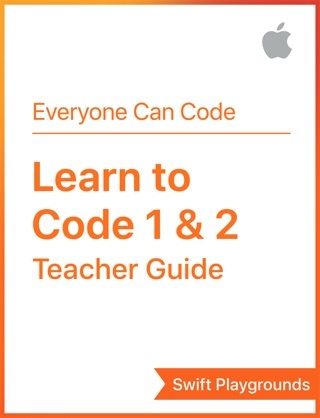 Read to learn code, don't read to find what is aesthetically pleasing to your eye and what kind of font they use, etc. 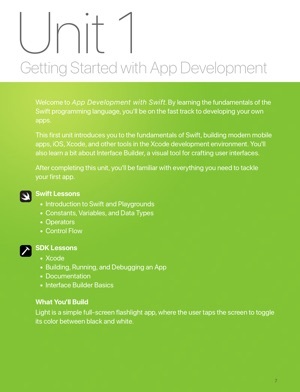 Seriously, they are giving information (free) on building mobile software, take it and be happy. For those of you complaining that this doesn't work on your iPhone? 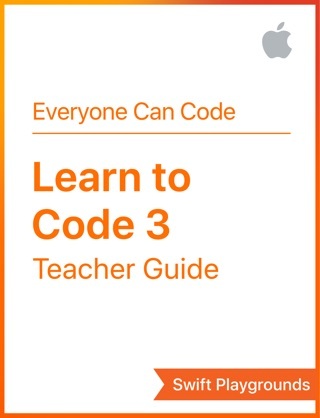 Coding is not meant to be learned on an iPhone. Get a laptop/computer setup the proper environment and practice. 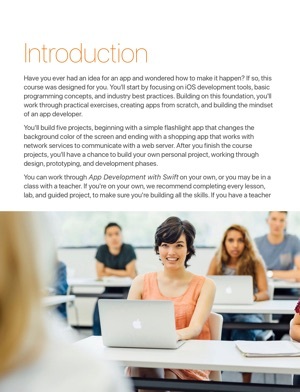 There is no way you will learn anything by taking 15 minutes out of your day to read this book off your iPhone. 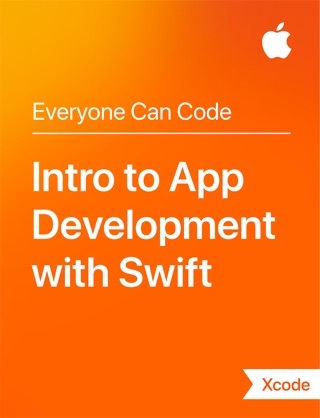 You need to practice it and practice it on a computer using Xcode. I mean come on now...if any of you went to school, you should know doing the homework is what really matters not just reading the textbook. Another thing, WHO CARES if there are errors. That does not take away from the quality of this app. 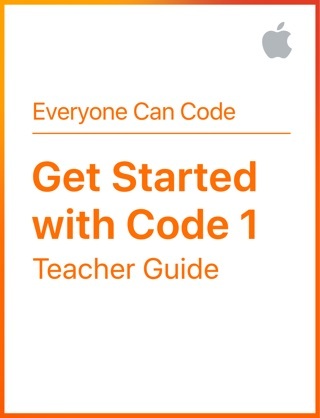 YOU mean to tell me you can build an entire interactive iBook on iOS coding and let it sit being reviewed for a whole year to nit-pick tiny errors, when this book could be sent out to the masses earlier and people can benefit from it? EVERYONE MAKES MISTAKES EVEN SOFTWARE ENGINEERS. Stop complaining and give this book what it deserves, your time, patience, and applause. Come on. This book is amazing. Download it & PLEASE DO NOT BE LIKE THE OTHERS WHO ARE COMPLAINING AND JUST ENJOY THIS WONDERFUL BOOK. I HAVE LEARNED SOOOO MUCH IN JUST A COUPLE OF DAYS. 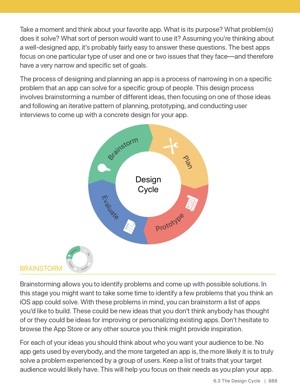 The way apps work is so complex and this book breaks it down beautifully and will even give you insight into how your favorite apps are made. 5 out of 5. Period. No other comments necessary. I won't even edit this review. It's AMAZING that this book is free! 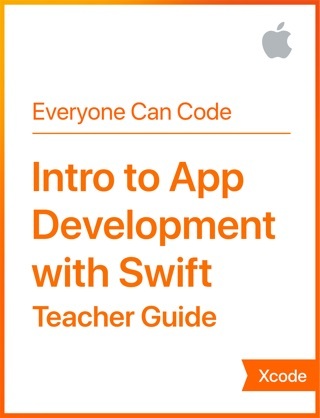 This is one of the best books I've seen on learning how to program and a beginners guide to learning Swift. 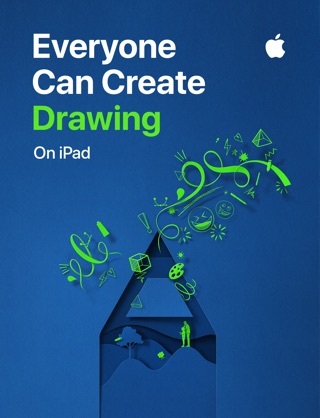 It is plainly obvious how much time and effort Apple and their authors put into this book to make it approachable to anyone. I highly recommend this book to any educational institution or individual! !